These published original compositions are arrangements made available as part of the KCAYJ COMMISSION SERIES. Masterworks by various composers will supplement the KCAYJ original composition repertoire catalog for concerts and recordings. “Peckish was going to be a Snarky Puppy-inspired but ended up being more of a Brecker Brothers vibe,” Dr. White said. “Shocker, I know! Heavy funk tune. Nate Smith‘s grooves with the guys from Fearless Flyers/Vulfpeck inspired the piece, hence PECKISH! “Ode to Joe Hen(derson) is a tribute to my dissertation subject, and one of my saxophone heroes. All major 7th flat 5 chords. Modern modal,” Dr. White said. He also said this composition would be fun for the KC Area Youth Jazz Fellows to solo on. “BIRD FLU is a bebop tune, but the melody is very accessible,” Dr. White said. “Very Parkeresque in my own head!” Look for the KC Area Youth Jazz Fellows in concert this summer! More to come. Dr. White is finishing two other compositions. Come listen to the 2019 KC Area Youth Jazz Fellows in concert this season or buy their recording to hear all of this music. 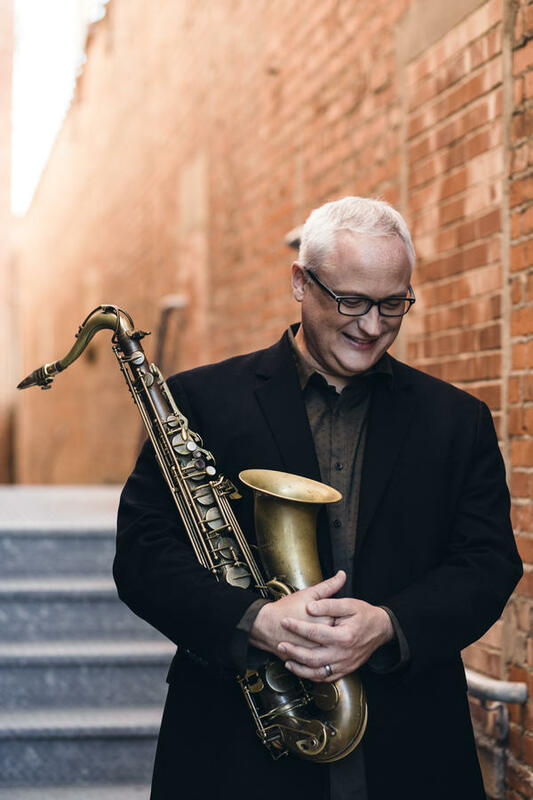 Dr. Arthur White, an ANDREAS EASTMAN Jazz and Saxophone Artist, is a nationally recognized composer, arranger, educator, and is enjoying a renaissance as a touring saxophonist. All About Jazz calls White’s ensembles “solidly impressive” while referring to his “virile tenor solos”, “scorching alto broadsides”, and his ability to “vacate(s) the podium to fashion ‘splendid’ tenor solos…”. White performs throughout the US, though he keeps his home, and roots firmly planted, in the Midwest with his wife Megan, his son Sam, and his dog Lily. 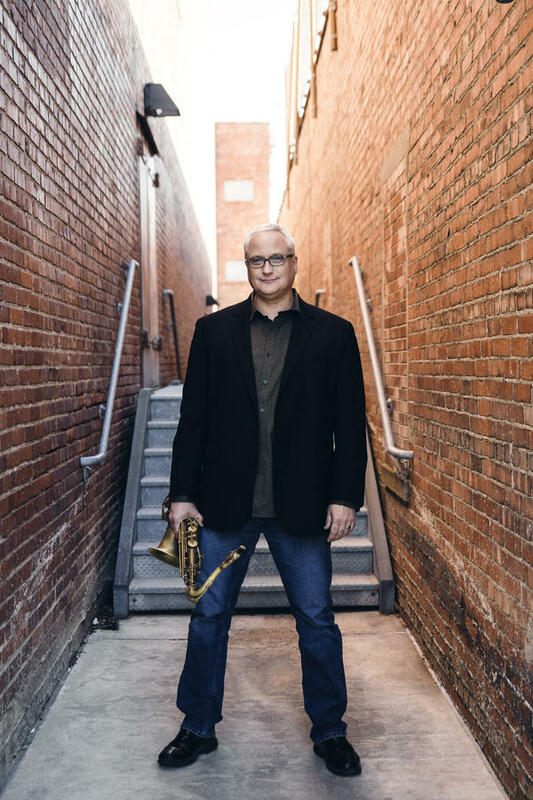 He performs as a full-time member with Kansas City’s iconic Boulevard Big Band, St. Louis’s Dave Dickey Big Band, and MERGE, his original jazz quintet. He is also a frequent collaborator with the Kansas City Jazz Orchestra and the Jim Widner Big Band. His debut album, recorded in August 2017, will be released this fall on the Artists Recording Collective label. Copyright © 2019 YouthJazz.us a BurnettMusic.BIZ company and a subsidiary of the Artists Recording Collective LLC. Kansas City scenes photography is by our friend Duane Hallock and is licensed for our use.